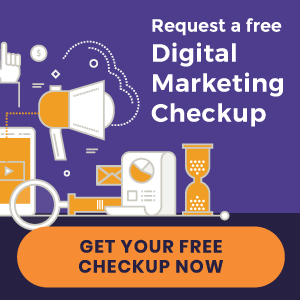 Because you serve a local market, when prospective new patients search for a chiropractor, Google and the other search engines have a special way of displaying local results. Awhile back they displayed the “7 Pack” in which seven practices were at the top of the listings with their locations identified on a map with a pushpin and the organic listings below that. In late January 2012 Google came out with its “Venice” update. (Who comes up with these names?) 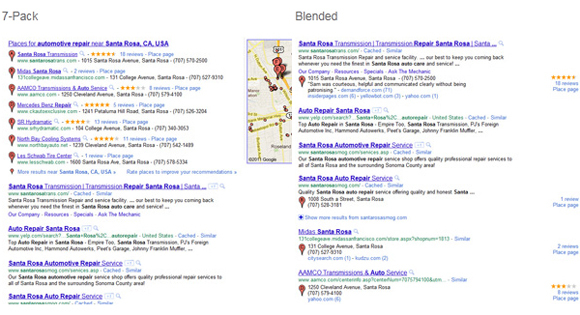 Among other changes, in some jurisdictions this produced a blend between map listings and traditional organic listings, changing how Google displayed your site. There are several theories about why Google is doing this. The first is based on the size and competitiveness of the jurisdiction in which the local search is made. The blended listing tends to be deployed when there is a higher concentration of chiropractors. The other theory, which our SEO Department tends to support, is based on thinking like Google thinks. Remember, Google’s real customer isn’t website owners, but regular folks searching for a chiropractor. By blending geographical proximity of the searcher (7 Pack) with organic listings (the most popular websites), Google is able to deliver the best of both worlds. Keeping up with and adapting to the constantly changing local search landscape is just one of the many benefits you receive by being part of the Perfect Patients family.